#FallforSOW 2016 Results are In! Helping kids succeed is truly a community effort, and we get to see the Indianapolis community rally around the kids we serve every day. Our latest campaign, #FallforSOW, was a particularly impressive example of the passion for education that exists among individuals and corporations in our city. 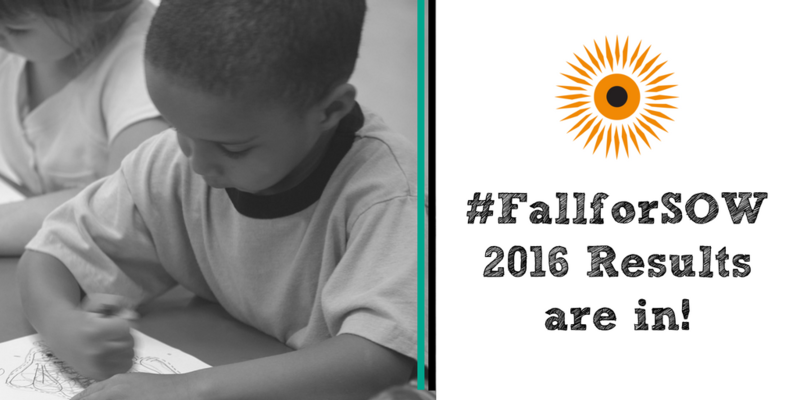 #FallforSOW was developed by SPOKES, School on Wheels’ community outreach group. Through social, networking and educational events, SPOKES works to engage the Indianapolis community in a dialogue regarding the challenges faced by homeless youth as they strive for educational success. SPOKES also helps fill some of School on Wheels’ unmet needs by hosting supply drives, recruiting tutors, serving as advocates in the community and participating in fundraising efforts and events. 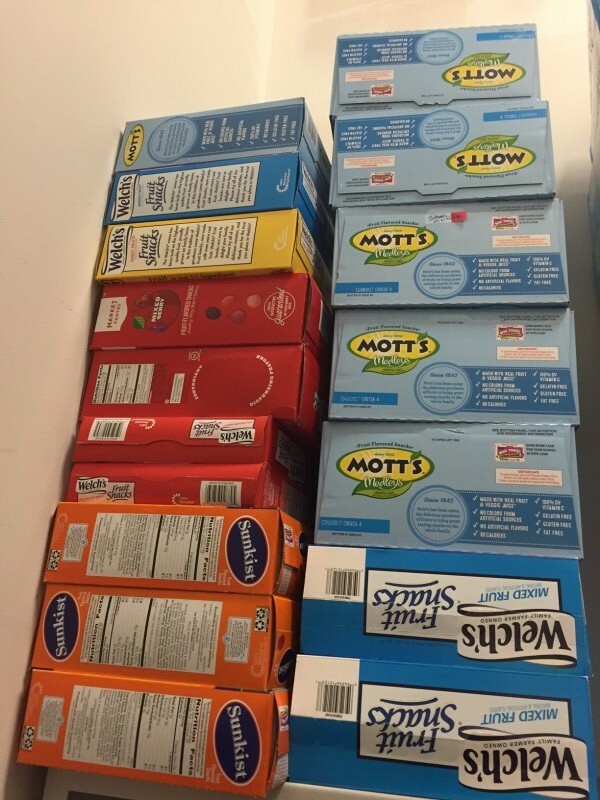 This year during #FallforSOW three corporations joined us for this two-month-long challenge that kicked off August 15, encouraging their employees to collect fruit snacks, one of our most requested snacks by students. Each week at tutoring, we give out over 250 snacks to students to make sure their bellies are full and they can concentrate on their homework. These companies and their employees stepped up to the challenge and the results are amazing! Congratulations to our friends at Fusion Alliance for collecting over 950 individually-packaged fruit snacks to benefit our students! This was Fusion’s first time participating in our #FallforSOW campaign, but not their first time supporting the students we serve. Last year, they encouraged new donors to support our mission by offering a $500 match during Giving Tuesday. They’ve also been a generous supporter of our Fund a Future campaign for the past three years. We truly appreciate their continued support this year during #FallforSOW! Other participating corporations included Ernst & Young and PricewaterhouseCoopers, LLP. Both of these organizations have a history of supporting our students and participated in #FallforSOW last year. Ernst & Young employees also go above and beyond by serving as a School on Wheels tutoring team, and were even given the Tutoring Team of the Year award at our Education Celebration in 2014! Together these three organizations gathered over 2500 individually-packaged fruit snacks. Thanks to efforts like this, we are able to ensure that students have full bellies during tutoring and are able to concentrate on their homework. Thank you to the participating companies and to SPOKES for helping students experiencing homelessness achieve academic success! We couldn’t do it without you. 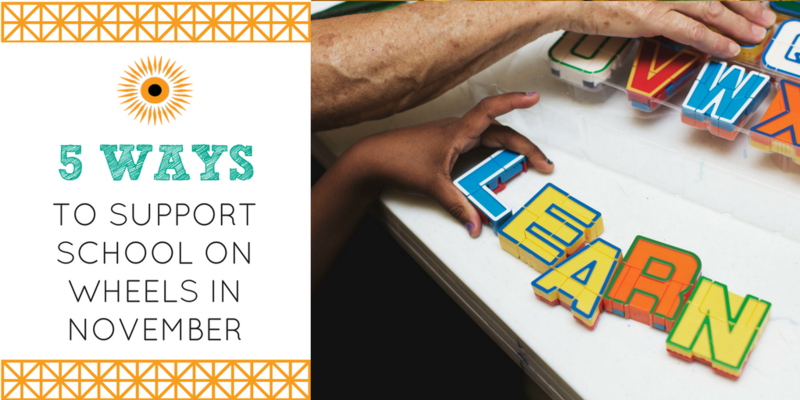 Inspired to get more involved in supporting our kids? Check out other ways that people have given creatively or learn more about SPOKES today!